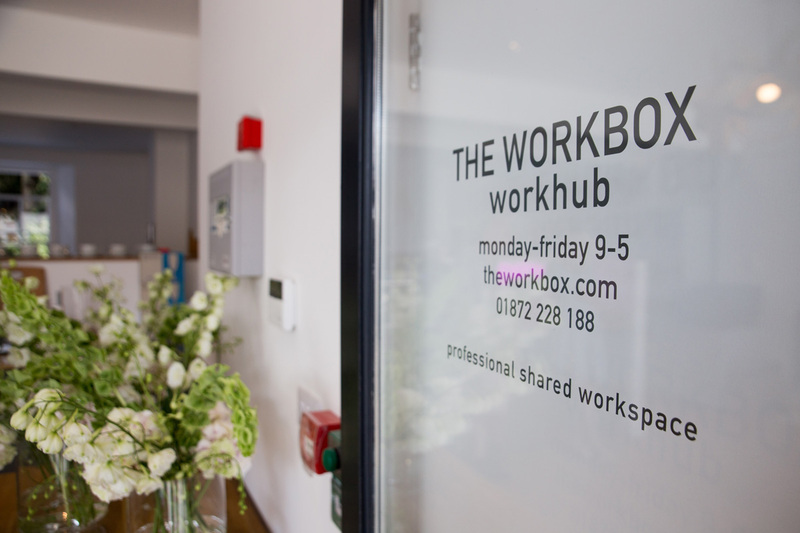 The Workbox is the brand name of a social enterprise dedicated to delivering affordable workhub facilities: Workhubs Network Community Interest Company. This CIC is the Trust’s delivery partner which sets up and runs workspace creating the opportunities the trust supports. The CIC also runs the national website workhubs.com which helps people find affordable workspace across the UK. 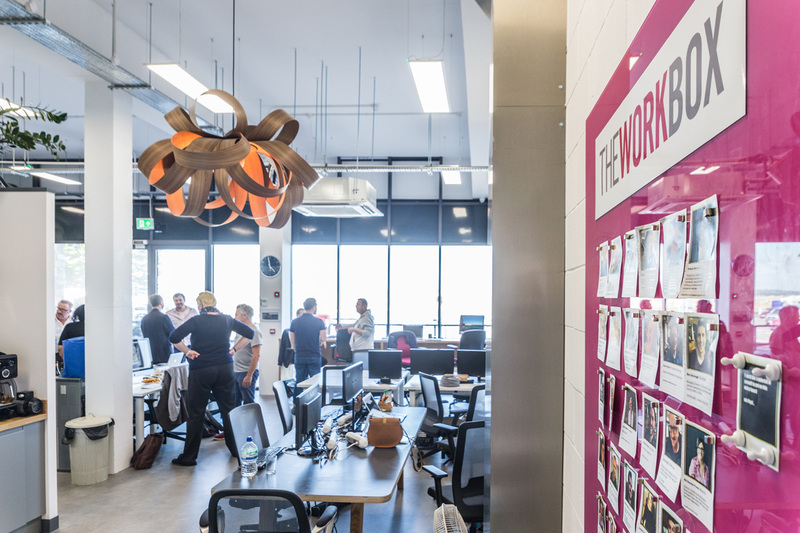 Set up in 2013, Workbox Penzance was Cornwall’s first workhub, a dedicated shared space designed for people who work for themselves. It helps them access affordable workspace, collaborate and build up their businesses. 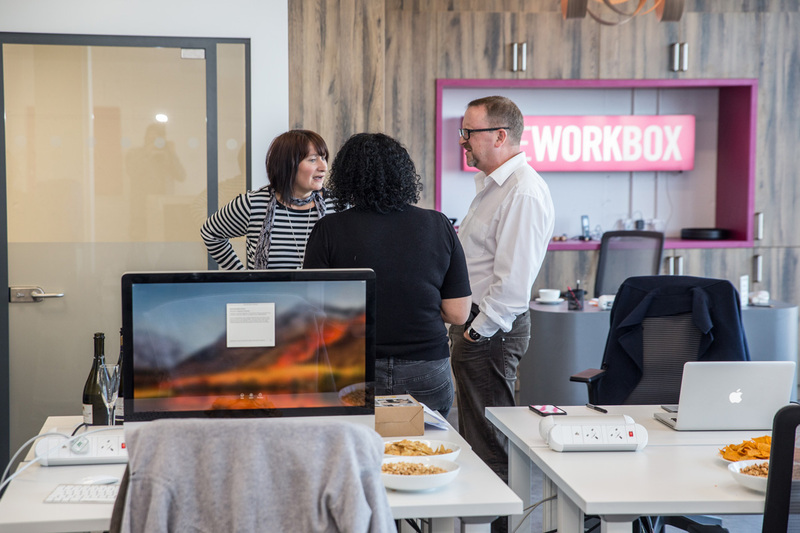 Originally housed in a former tax office tower block, The Workbox was helped to move to a new premises overlooking the harbour in 2018. The trust purchased the lease of the building to enable The Workbox to work long term in the town. 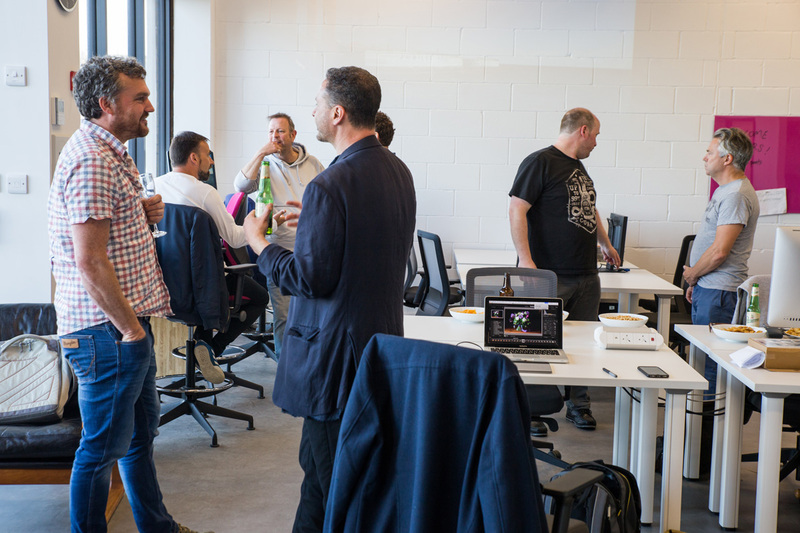 Today there are over 40 businesses using the space. 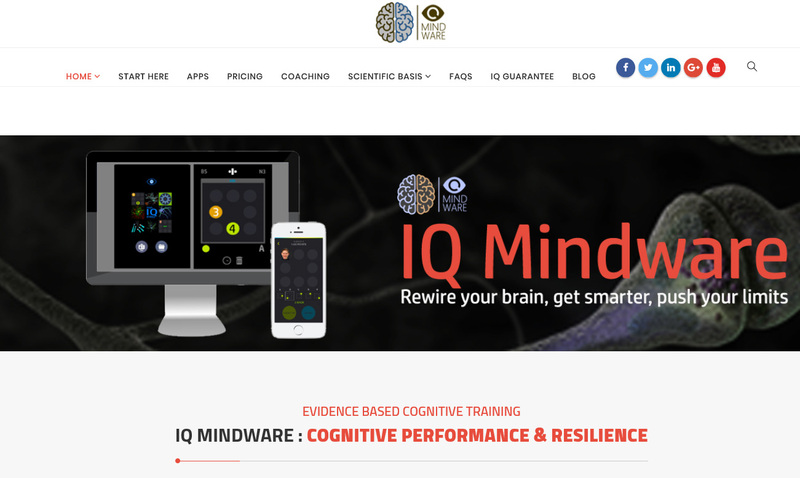 More than 50 jobs have been created by the project. 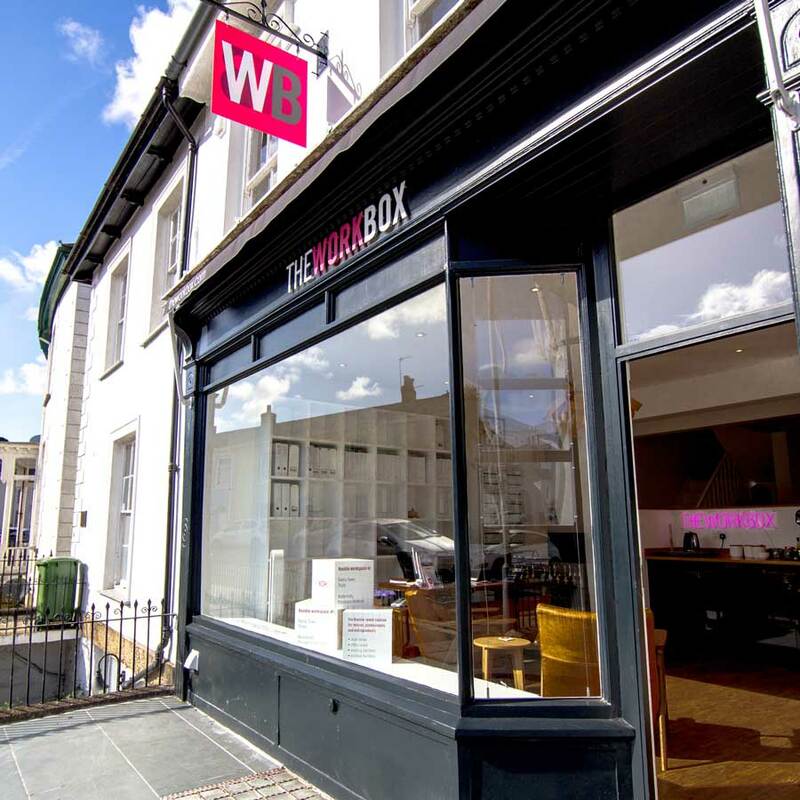 Workbox Penzance also helps to animate the town itself, with members and their customers increasing footfall and spending the town centre. 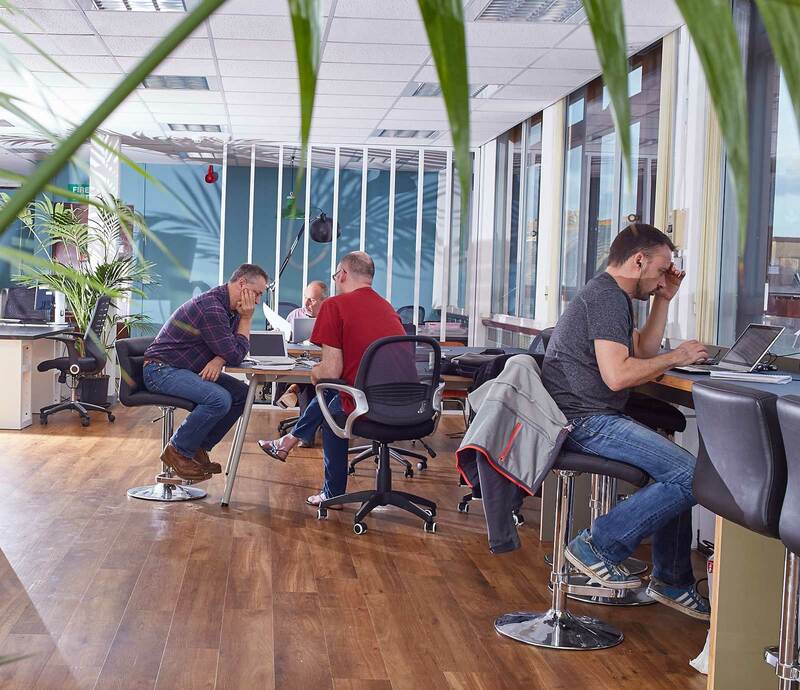 The space has become the de facto HQ for the freelance community in West Penwith, a disadvantaged area where high proportions of the community work from home often in isolation. Members include software developers, low carbon engineers, hairdresser, magazine publishers, community arts and cinema projects, lawyers, finance advisers, marketing specialists, a TV advert producer and a marine research scientist. It is also the home to The Cornishman, the community’s local newspaper. 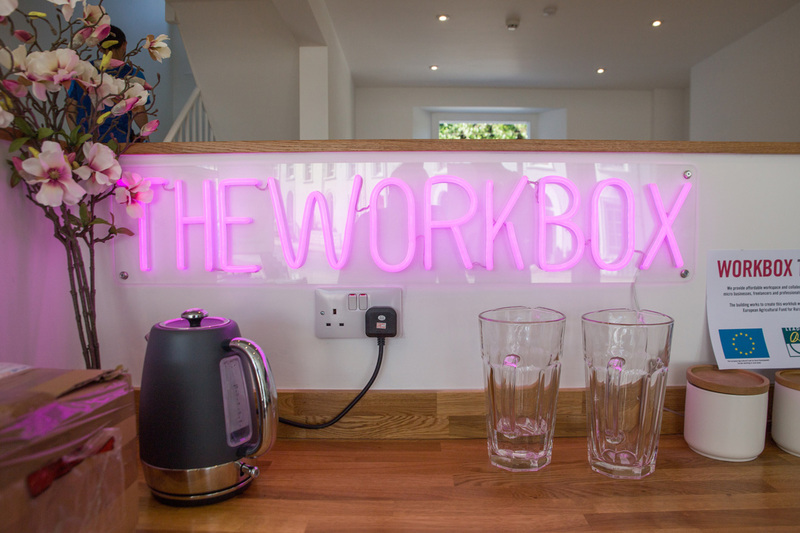 Workbox Truro is the second Workbox in Cornwall. 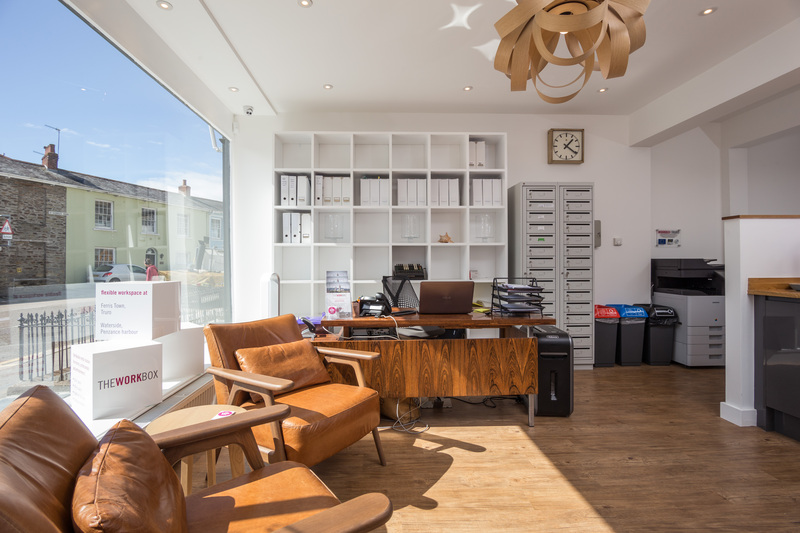 This is the flagship Workbox in Cornwall’s capital city. Opened in 2018, it is a three storey converted Georgian townhouse in the centre with excellent links to train and bus services. Members here come not only from Truro itself but towns and villages across the centre of Cornwall. 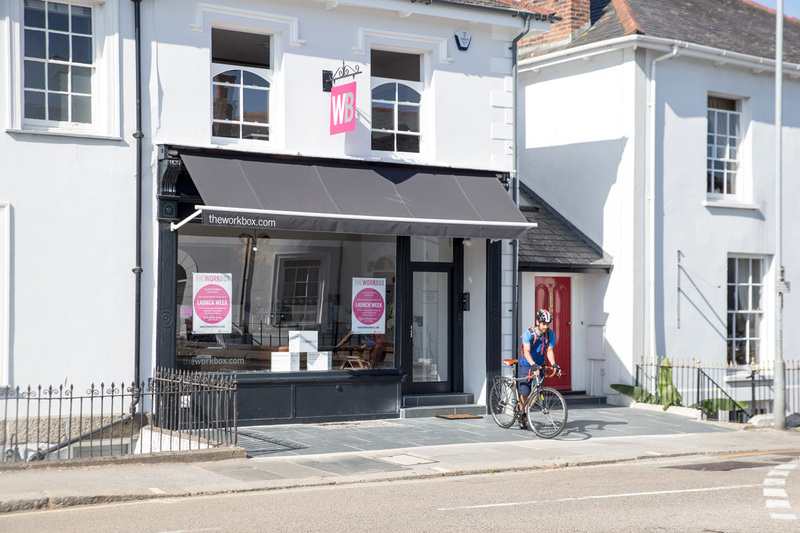 The building was purchased freehold by the Norda Trust as a long term asset. Assisted by the EU LEADER fund, the building was radically improved and refurbished. 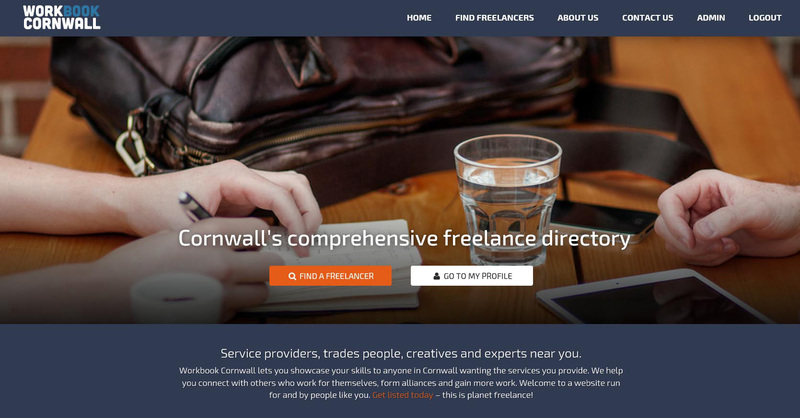 We have funded a freelance directory covering the whole of Cornwall. This is a website which concentrates on the skilled people who work for themselves in the Duchy, ranging from jewellery designers and plumbers to surf trainers and book keepers. The listings are free. 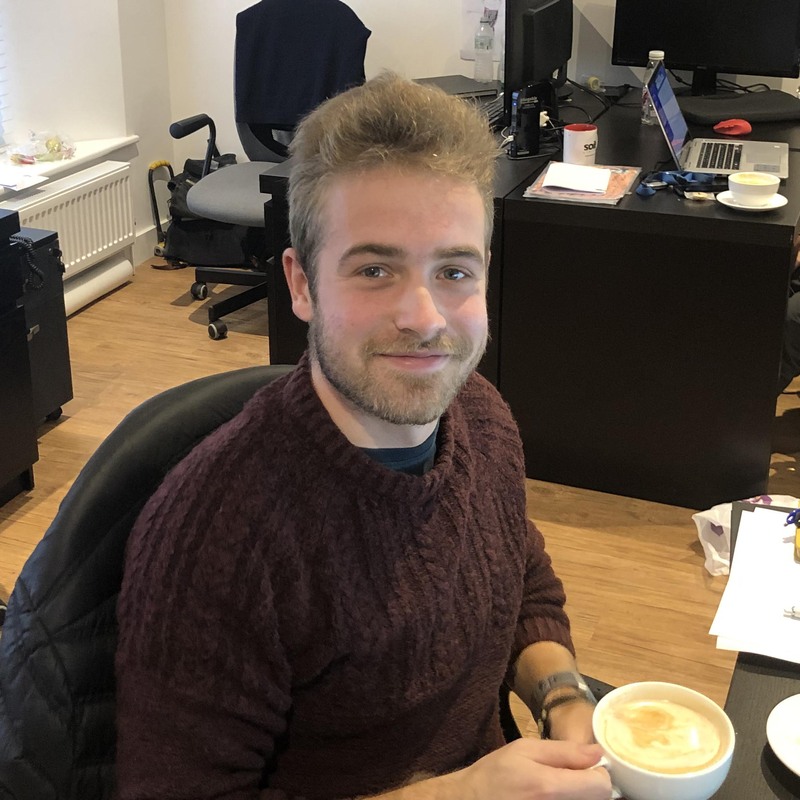 Norda Trust wants to expand the Workbook Cornwall page to include hundreds more micro businesses, helping to connect them not only with customers for their services but to each other. By working together, micro businesses can collaborate to increase their earning and reduce their sense of isolation. 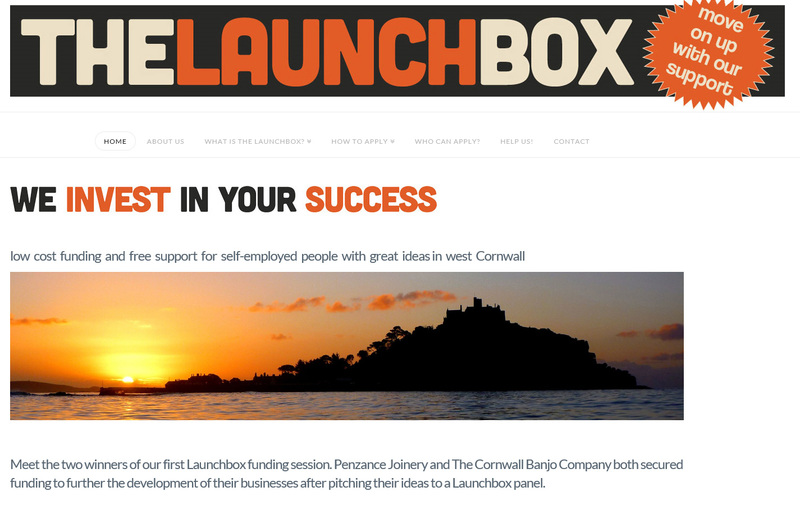 Norda Trust has been proud to support an innovative new project in Cornwall to help people who work for themselves increase their connections and their earnings: Launchbox. 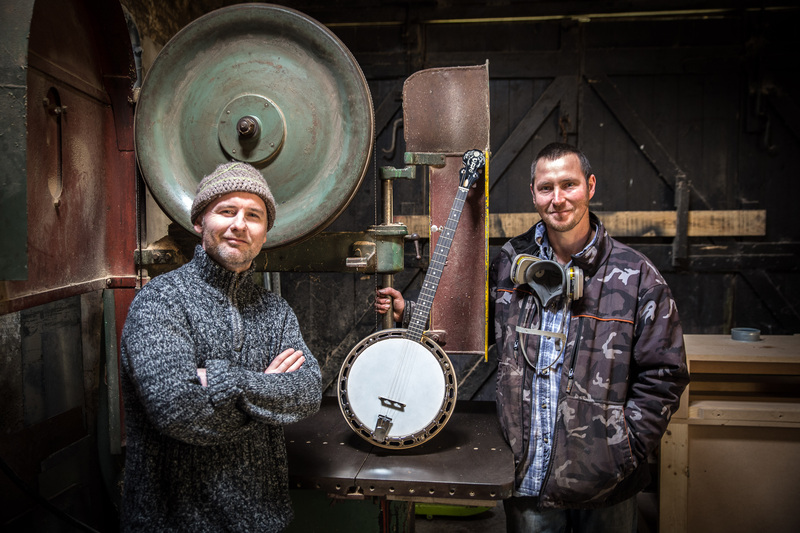 In a trial run, we helped professionalise and grow the businesses of a local plumber, joinery business, banjo manufacturer, farmer’s market and IQ app developer. We supported a ‘friendly Dragon’s Den’ panel to choose who we helped, encouraging them to hire the services of other local micro businesses in Cornwall. Soft loans to enable this were all repaid and the businesses went on to do well, with new jobs created, new branding, social media operations and websites. 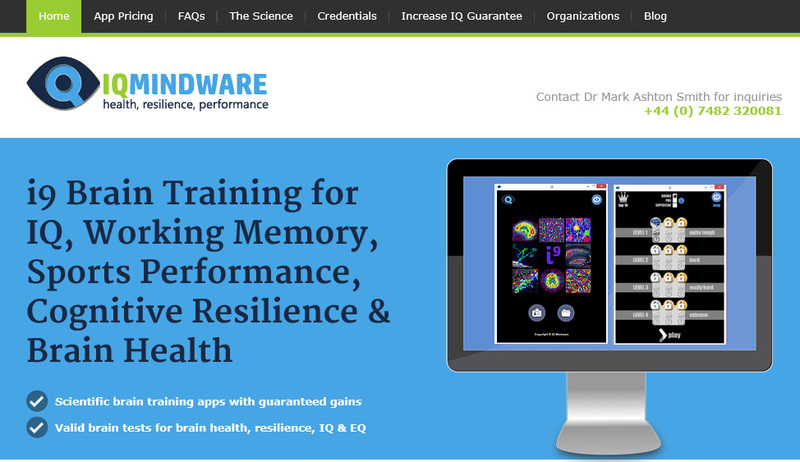 We are now seeking funding from donors and businesses who want to match our investment when we relaunch this project in an ambitious attempt to help 75 more micros to join the Launchbox. After we had Launchbox funding and support from Norda Trust we went from strength to strength. The Tenoner cutting machine we bought with the funding from you sped up production quite drastically. More than that though it changed our way of running our business: opening our eyes to speed in production. Before we’d be afraid to spend money on machines and tooling but now we realise that to grow and meet customer demand we have to invest. 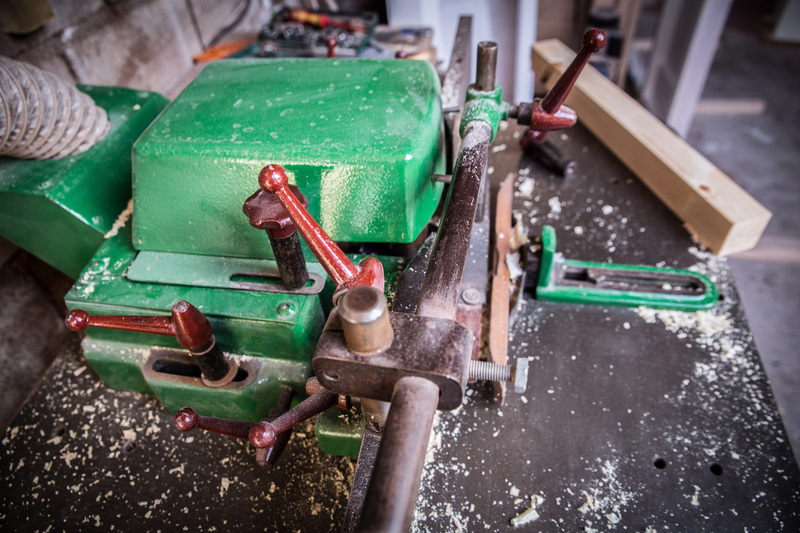 In the past two years we’ve spent tens of thousands on new machines and tooling and recently upgraded the Tenoner that we bought with your funding. 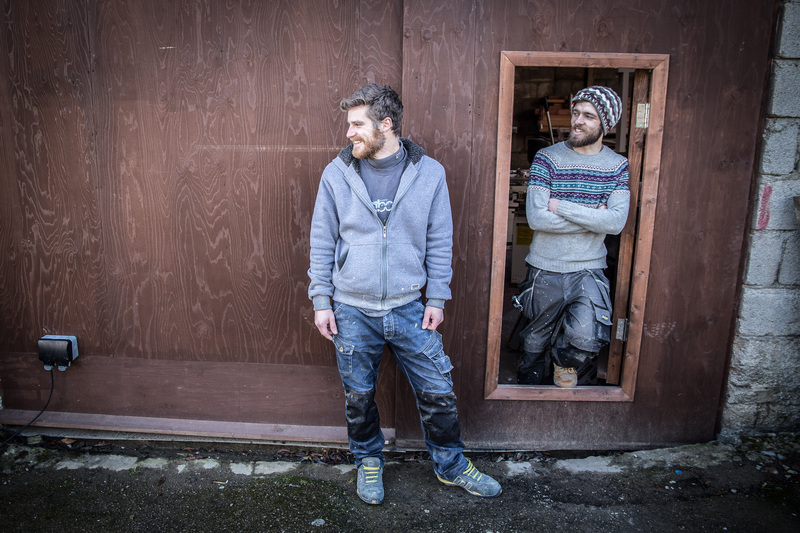 We’ve recently found a new Joinery space up St Just, which is 50% bigger than our current shop. We will take on an apprentice before September to help us. Due to upgrading six machines our extraction system and our racking production has increased exponentially. In 2017/2018 we turned over around £110,000, double the business we did when you first helped us. We’ve had to go VAT registered and are about to change into a limited company. Our projected earnings for this year are looking more like £150,000. We’ve taken on some massive jobs this year that we simply couldn’t have considered a few years ago. Thank you again to Norda Trust. 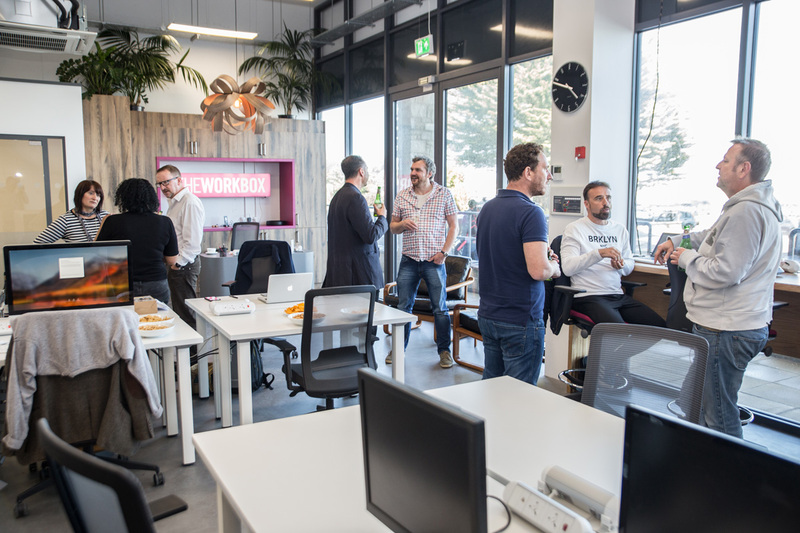 Together with our partners, the not-for-profit Workhubs Network Community Interest Company (trading as The Workbox) we have a wealth of knowledge of how to set up a successful workhub. 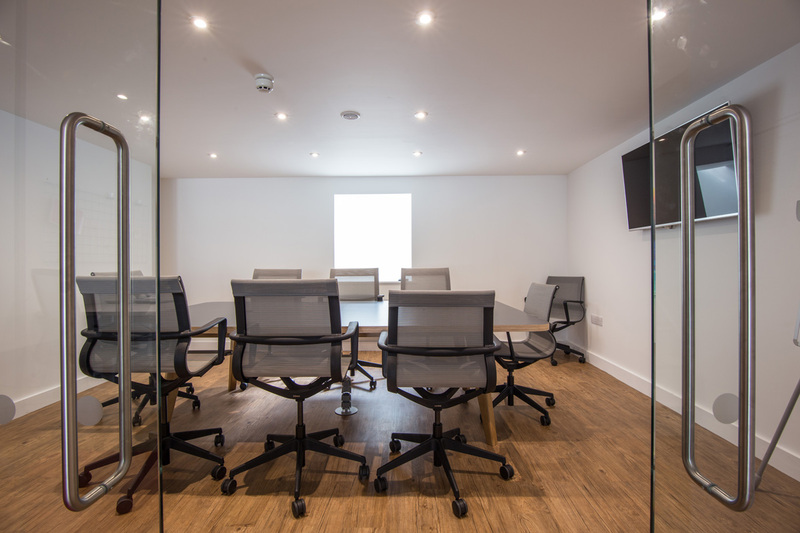 We can help you if you are looking to create a coworking/workhub space in your town, city or village. Contact us to find out more. 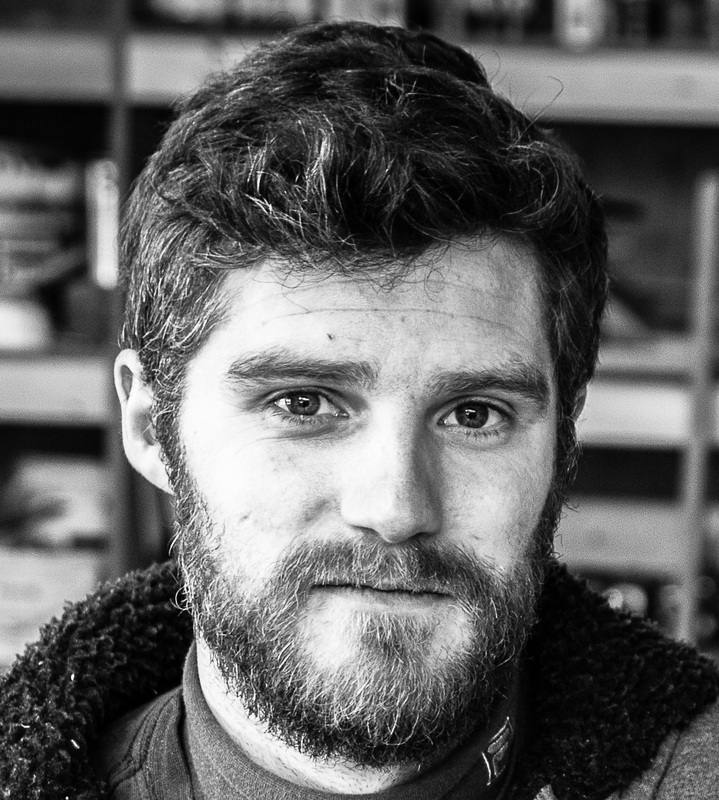 New jobs we have supported by funding the Workbox are typically new business start ups. 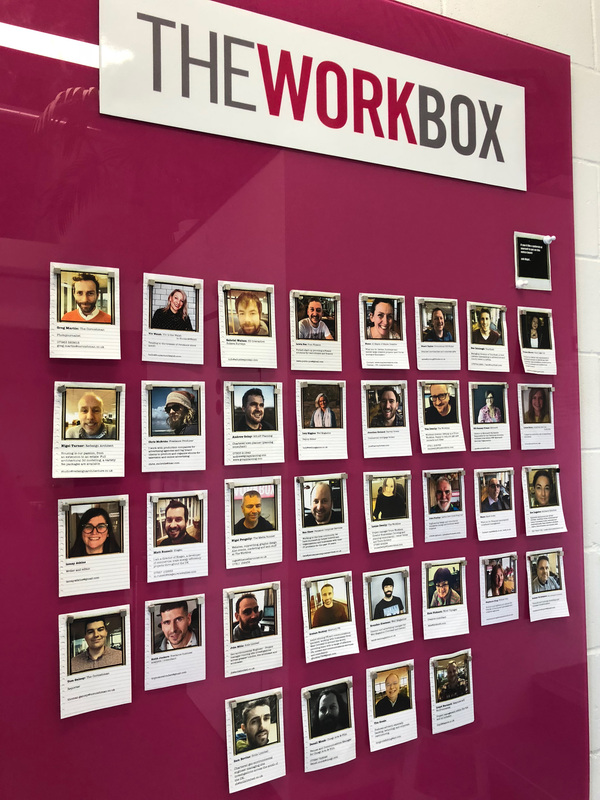 But Workbox users have also directly recruited staff, including two Cornish graduates in 2018. 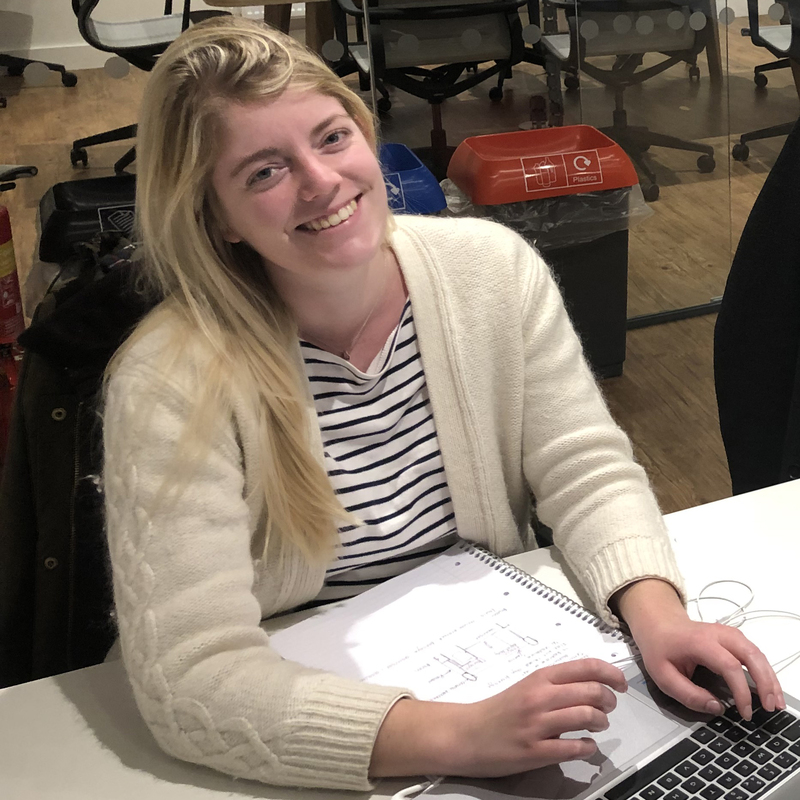 Ellen Lawrence (pictured) is a graduate town planner recruited by Workbox members Golay Planning.